Why pick when you can have it all? Now you don't have to. 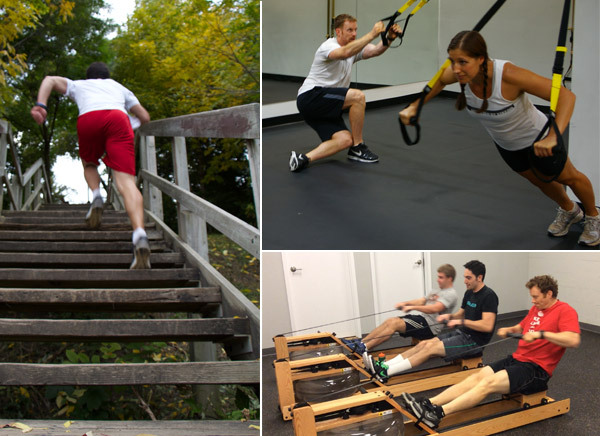 Choose between any of our Group Fitness classes including the popular TRX Class. We have also added a NEW Cross-Cardio class, and CrossFit. We have added more classes so check the schedule below to see the new times and days. Check out the Group Fitness class descriptions.